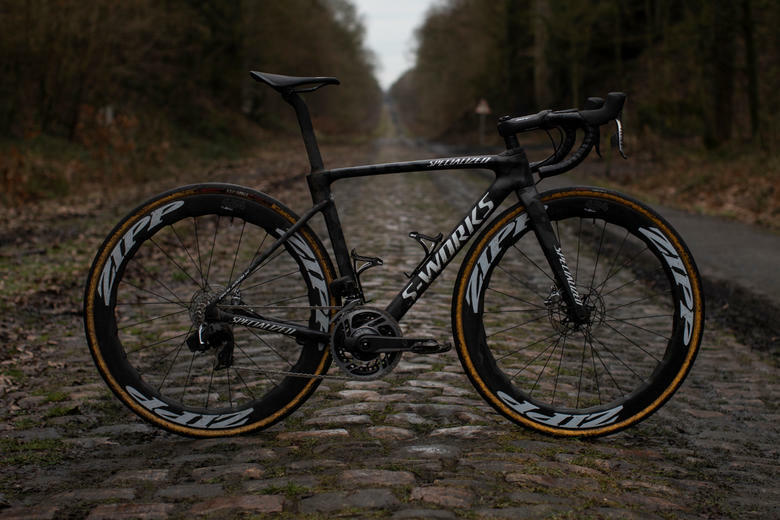 The radically redesigned new Specialized Roubaix is here, and it's impressive. 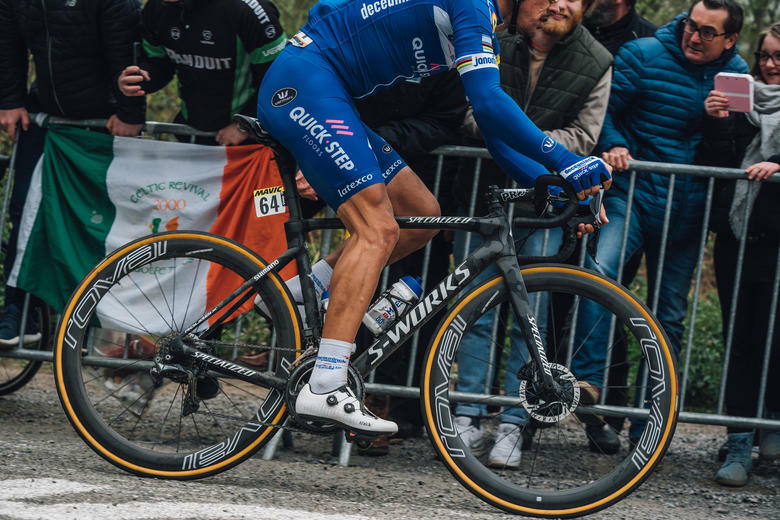 Still very much an endurance road bike but now more aero and higher performance than ever. 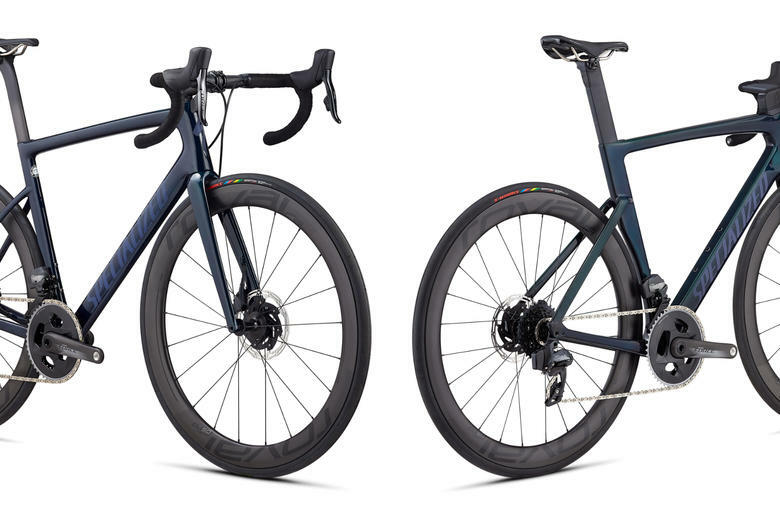 Specialized have already introduced SRAM's new Force eTap AXS groupset to their range, with the newly updated Venge Pro and Tarmac Disc Pro models, available to order now. 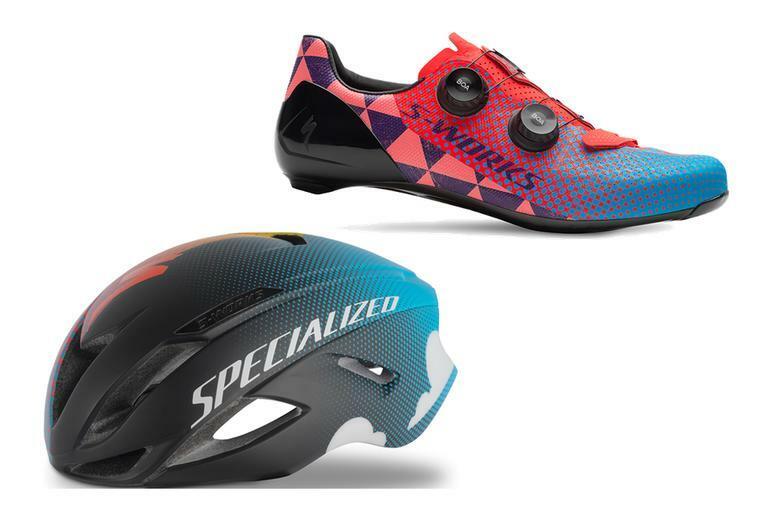 Specialized have unveiled the latest edition of the Sagan Collection - Chasing Rainbows. 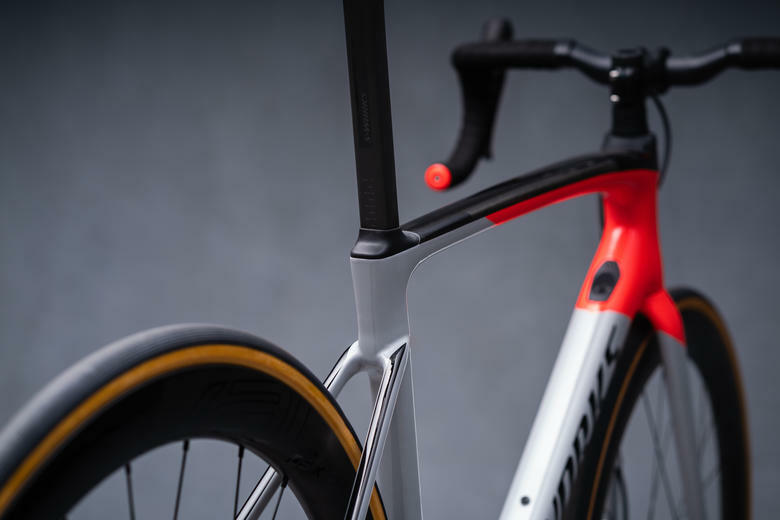 S-Works framesets and complete bikes in stunning colour schemes. 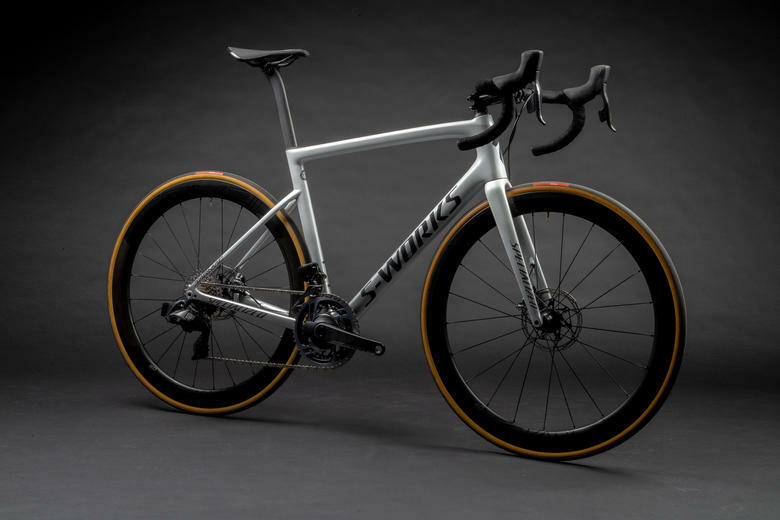 Specialized are one of the first to offer complete bikes with SRAM's new AXS groupset, with the S-Works Venge and Tarmac available to order now. 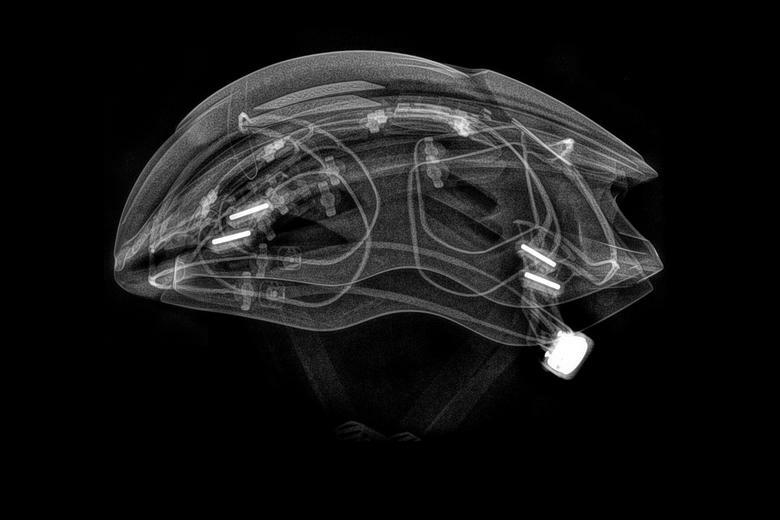 New S-Works helmets from Specialized include their exclusive development of MIPS, and exciting new crash detection tech. 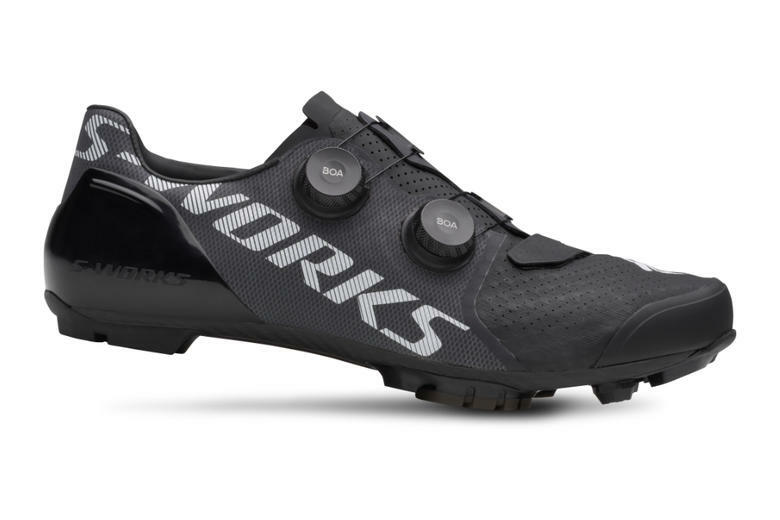 Specialized have unveiled their new S-Works Recon shoes - specifically designed to meet the requirements of gravel/adventure riders looking to go fast and hard. 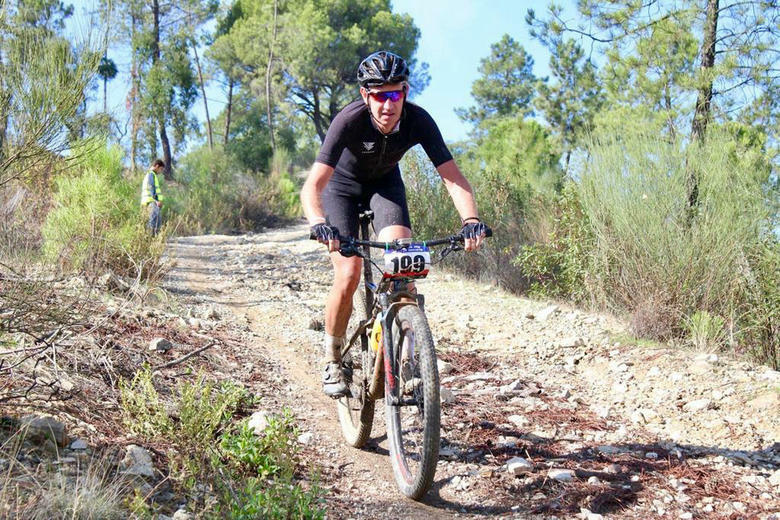 Barry is back on a mountain bike, so naturally he's plunged head first into a race... Can a rusty racer still compete? Does it even matter when it's this much fun? 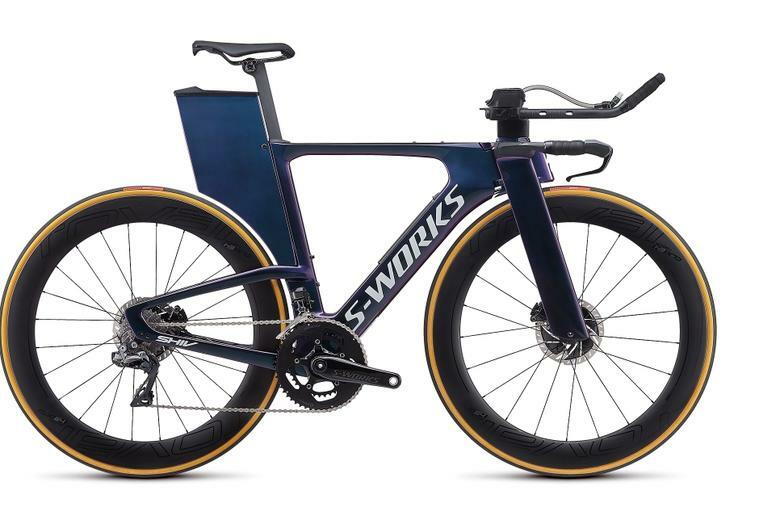 All-new aero frame, disc brakes and integrated hydration for Specialized's radical new S-Works Shiv. 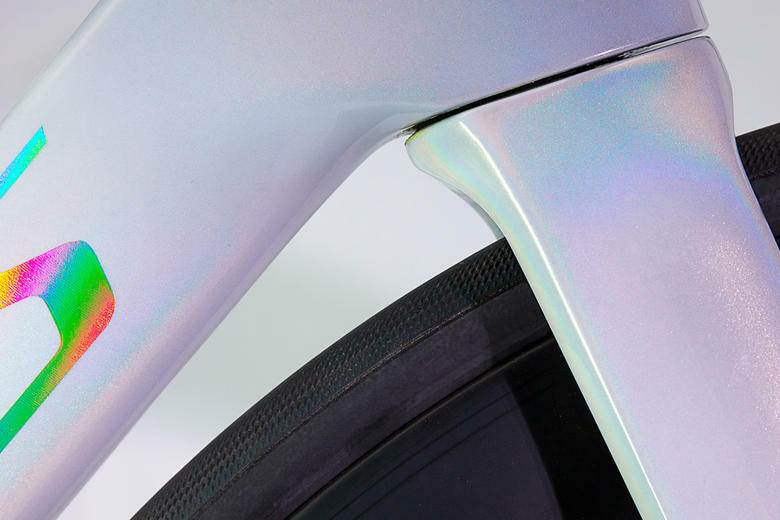 Read more about this limited edition complete bike. 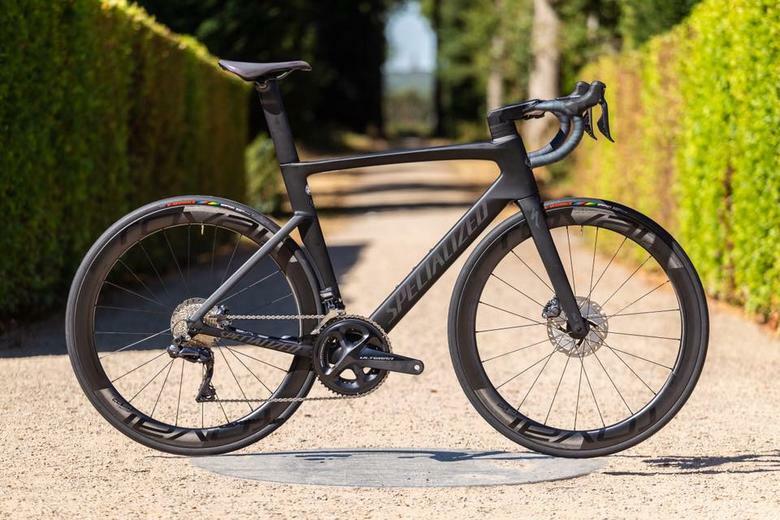 Specialized has added the Venge Pro to its 2019 range, a Shimano Ultegra Di2-equipped bike that joins the range-topping S-Works model launched a couple of months ago.